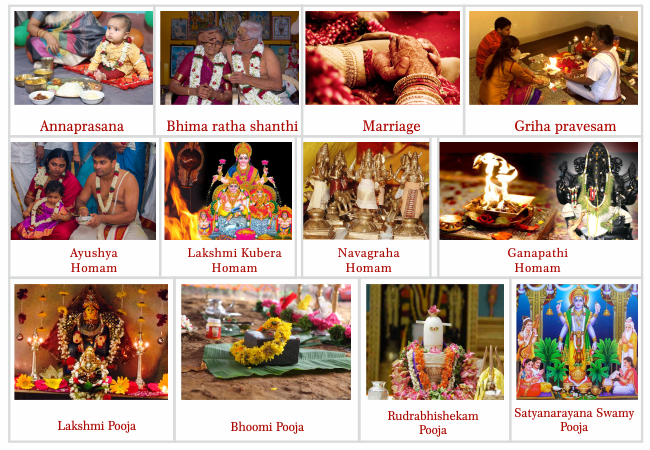 " we conduct Pooja's with absolute Vedic accuracy at your preferred locations. " Brahma Sri Ganesa Sastrigal, A well versed vedic Achariya and adopt in religious rites and practices has brought a website called ” vaideegamiyer.com”.It is worth timely. Two or three generations of the brahmins have ignored their obligation and the youth today is eager in learning than to follow.Sri sasthrigal website clearly brings out the mantras,with clear diction and demonstration. Brahmins outside India who cannot engaged. 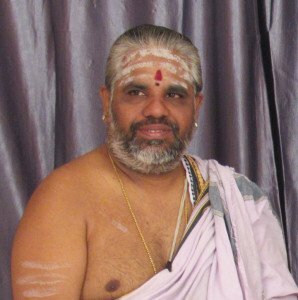 Learned vedic pandits can rely on this and follow the rites without any wrong step or Pronunciation.Initially he has come out with the Three kala Sandhyavanthanam (Morning,Noon,Evening) and Monthly tharpanas.May be he will extend and enlarge.